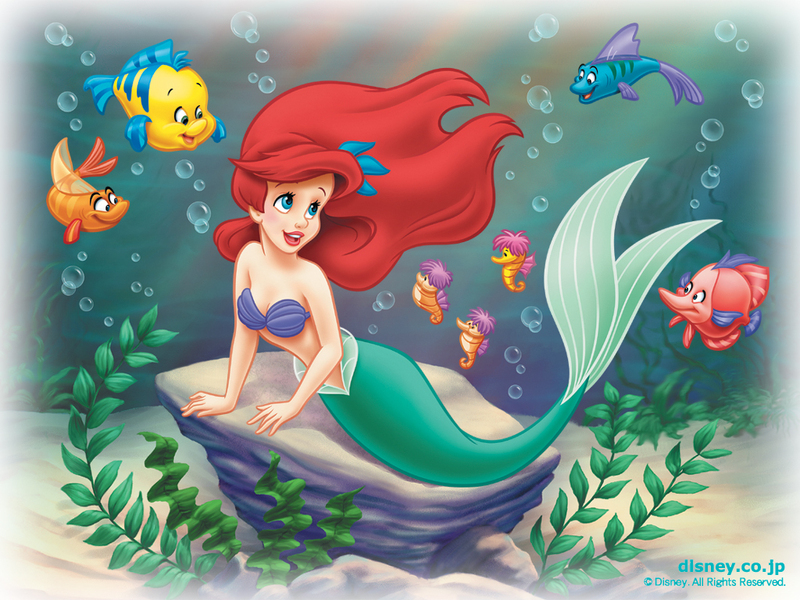 #writerWednesday ~ The Little Mermaid turns 26! The Little Mermaid turned 26 yesterday, and it remains as one of my favorite Disney films to watch, mostly for the music. The story itself is cool, but I loved singing along with Ariel and company growing up. Under the Sea is catchy as hell—I dare you not to tap your toe or shimmy a little in your seat while it’s playing.